The probe is into the alleged irregularities in the construction of the new secretariat complex in the Omandoorar Estate on Anna Salai by the then DMK government. CHENNAI: The Madras High Court has ordered status quo on the DVAC probe into the alleged irregularities in the construction of the new secretariat complex in the Omandoorar Estate on Anna Salai by the then DMK government. 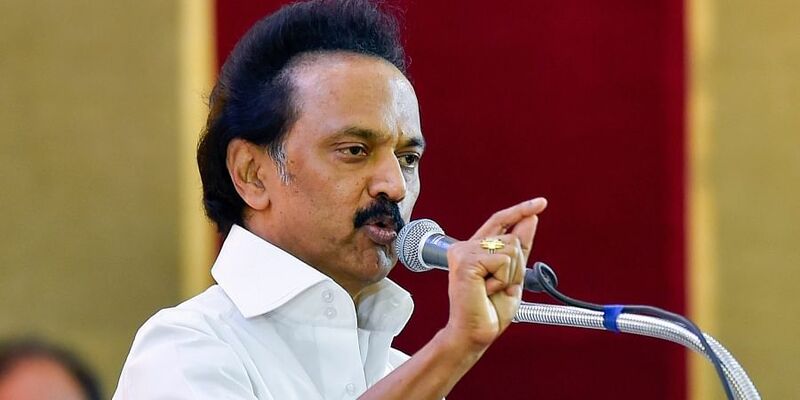 A division bench granted the relief when an appeal from DMK president M K Stalin came up on Friday. In his appeal, Stalin sought to set aside an order of the single judge, who directed the Justice R Reghupathy Commission of Inquiry to hand over the records to the state government, which, in turn, was asked to scrutinise the same and if prima facie case was found, then only to institute criminal prosecution. Stalin’s senior counsel P Wilson submitted that the State had straight away handed over the documents to the DVAC and the single judge had gone to the extent of giving directions to the State government to order the probe, which were not even prayed for in the writ petition, he added. Advocate-General Vijay Narayan submitted that the Commission was appointed to probe the allegations in the construction of the buildings. However, the petitioner moved the High Court and obtained a stay in 2013. The panel came to a near standstill. While so, when the case came up for hearing before a single judge in August this year, the judge felt that the constitution of Commission of Inquiry was unnecessary and waste of public money. Wilson said registration of preliminary enquiry itself was the first stage of enquiry. The impugned order had set the law in motion. The appellant apprehends anything may happen in another 10 days, he added and prayed to the court to stay the single judge’s order.